To effectively serve some 750 people living with HIV/AIDS in southeastern Tennessee, Chattanooga CARES adopted and integrated Patient Portal, Open Access®, Kiosk, Messenger, and TeleVisits. But informing patients and prospective patients about those services through regular mail and advertising was too expensive. Chattanooga CARES had chosen eClinicalWorks as their healthcare IT vendor in 2009 and kept pace with new products and services as they became available. Both data analytics and Patient Engagement tools have been critical assets in helping deliver care. The organization turned to the healow Patient Relationship Management (PRM) Services team for cost-effective outreach. The PRM Services team created ads and banners, a Patient Portal information landing page, and placed an appointment widget on the Chattanooga CARES website. The organization has strengthened Patient Engagement, started a mobile clinic service, and is making its comprehensive healthcare services more widely available. 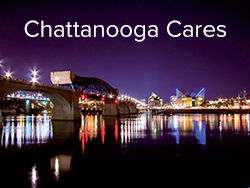 Founded in 1986, Chattanooga CARES (Council on AIDS, Resources, Education and Support), now operating as Cempa Community Care, delivers comprehensive primary care services, HIV/AIDS testing, counseling, and social support services through its clinic Chattanooga Primary CARE Center. 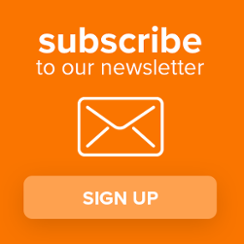 The organization has relied upon eClinicalWorks as its healthcare IT partner since 2009, and recently enlisted the help of healow Patient Relationship Management (PRM) Services to strengthen Patient Engagement and care delivery.